Here’s a French-inspired dish for you, but first let me write an important reminder to myself: there are no outdoor food markets in Paris on Mondays. Not anywhere, ever. And, all the charming food shops lining the street near our apartment are also closed on Mondays, including the fruit shop, the cheese shop, the coffee shop, the neighborhood’s best bakery… probably even the butcher (but I’m not the one to ask about that). Just don’t let me forget that – ever again! Back to the gambas and the restaurant that inspired me to cook these large prawns in a creamy saffron sauce with onions and garlic. 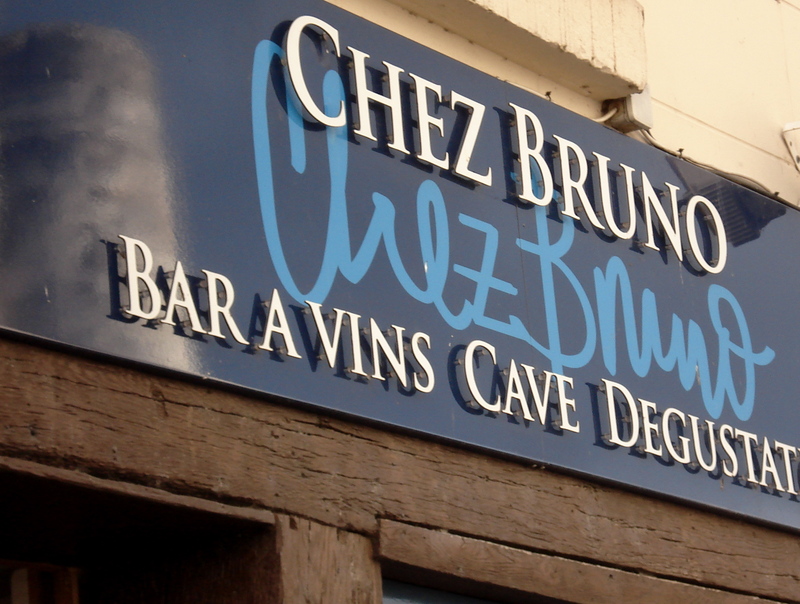 Chez Bruno (Place Michel Debré, Amboise 37400) is one of my favorite wine-bar bistros in the Loire Valley – actually, in all of France. It’s a tiny place located just at the foot of the Amboise Castle, and in the summer and early fall you can sit out on their terrace under dreamy umbrellas. 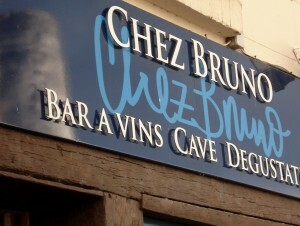 The first reason to go the Chez Bruno is for the view of the castle and the pleasant atmosphere. The second reason is for the wine (try La Closerie de Chanteloup’s chenin or sauvignon-blanc, for example). The third reason is for the satisfying, no nonsense French cuisine. 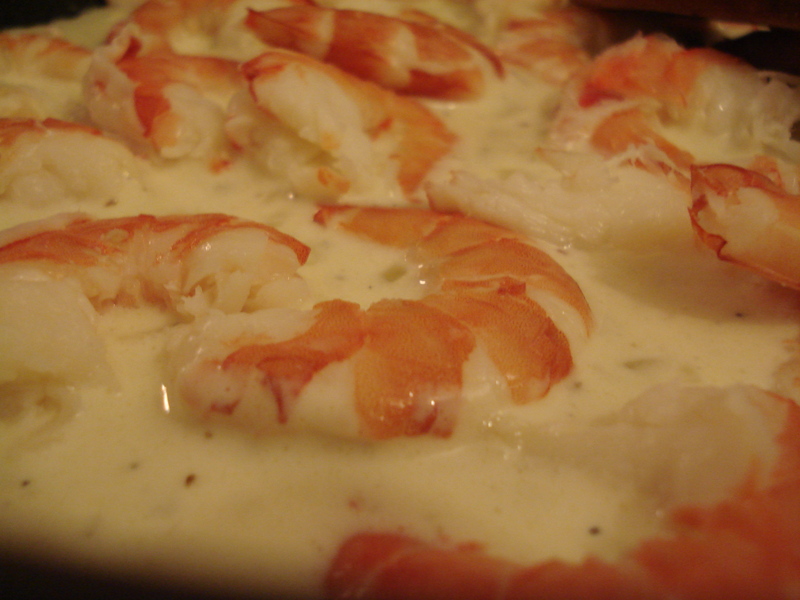 We went there for the first time about a year ago, and that’s when I ordered prawns in a cream sauce over rice. Ever since then, it’s been in the back of my head to recreate a similar dish. 1. Peel and prepare the prawns. Set aside. 2. Brown the onion and garlic in olive oil. 3. Add the light cream, saffron, salt and pepper to taste. Let simmer over low heat, stirring regularly. 4. Add the prawns and continue simmering until they are fully heated; stir regularly. 5. Cook the rice and continue simmering the sauce to bring out flavor. If it becomes too thick, add a little milk until the sauce is the consistency you want. 6. Add a little butter/salt to the rice if desired. Dish onto plates and pour the prawn sauce over it. Bon ap’! This entry was posted in Recipes (All), Recipes (Gluten-free), Restaurant Reviews, Travel in France and tagged castles, fish, loire valley, mains, markets, restaurants, sauces, wine, wine bars. Bookmark the permalink.